Helping 21st century students appreciate Shakespeare requires relationships and relevance. It can be hard for students to relate to the characters in Shakespeare's plays because the Elizabethan language creates a wall. Plus, the plays were written so long ago, with plot lines that seem irrelevant to today's teens. Luckily, these two challenges can be overcome - with the help of some 21st century tools. First, help your students make the switch from modern English to Elizabethan English. Reading comprehension is a struggle for many even when the content is written with modern words and phrasing. 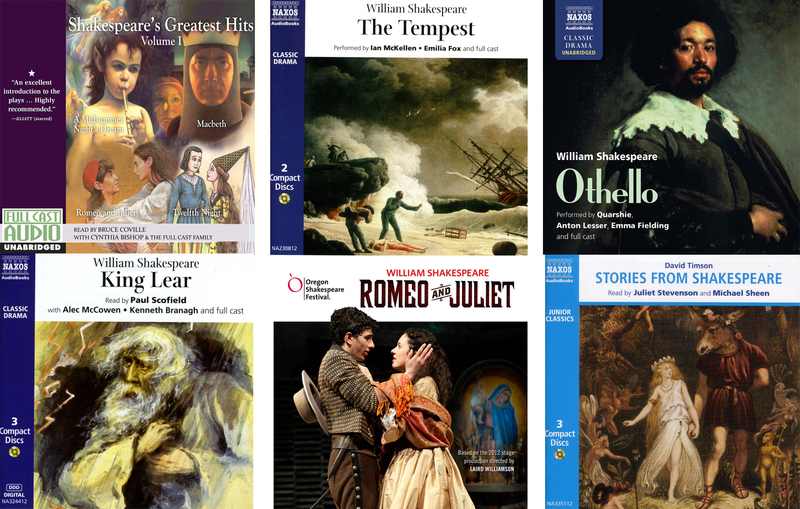 Help students get into a Shakespearean mindset from the start of class. Set the Stage - Hang a dark curtain over the door to your classroom, so students have to pass through it like the curtains on a stage. Physically passing through a barrier can help break the monotony of the day by alerting their senses to something new. Bonus points if the curtain is velvety or if you can book and hold class in the school theatre or auditorium. 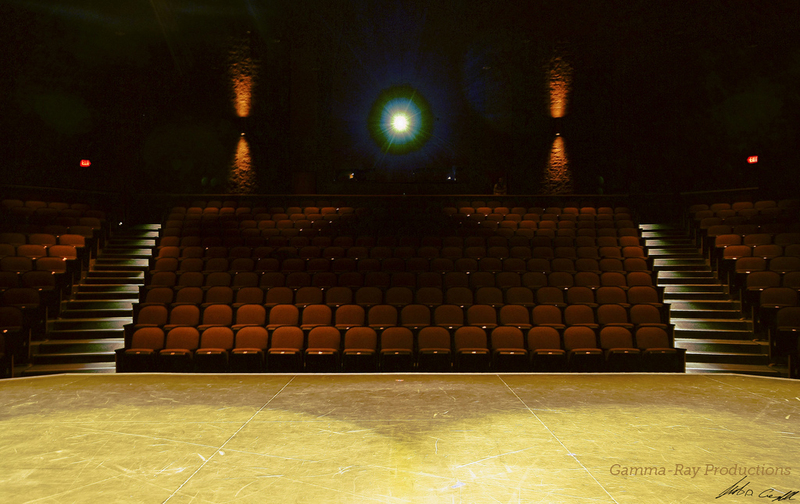 Dim the Lights - It was dark back in Shakespeare's day. Even during the day, windows were sparse and often fogged or dirty. Stage your classroom to help students feel transported. Spill the Tea - Get students "gossiping" about the characters with some real tea. Create a coffee shop vibe to draw students in to the conversation. Trying to read Romeo & Juliet without prior context can be like trying to read a foreign language. Often, you can ease the transition by listening first. Play a portion of the dialogue, then pause and discuss. Hold a full class discussion in which you can guide students' understanding to ensure everyone has a good overview of the action. Then, break up into smaller groups to re-listen or follow along with the text to identify words or phrases that they can "translate" into language they feel comfortable with and can understand. Try an audio drama performed by a full cast - the different voices help students keep track of which characters are speaking and the sound effects and music help them create a mental image of the scenes. As your class progresses through the story, students will find it easier to "translate" the text. Ensure their understanding is accurate by asking them to relate the characters' actions or feelings to modern examples. Shakespearean Social Media - What if the characters had Twitter handles or Snapchat? Juliet would probably use the flower crown filter - what would she say? 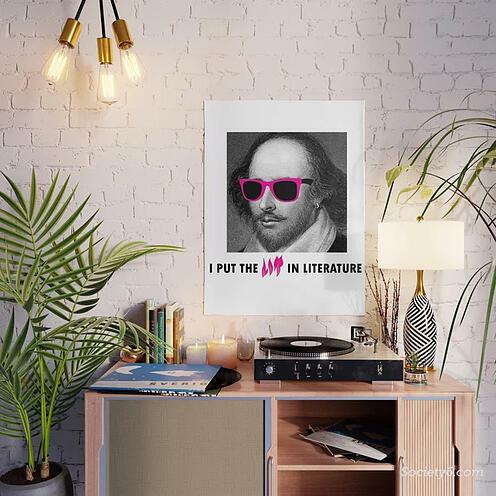 What about Hamlet? Re-enactment - Some students might be comfortable actually acting out scenes from the play with a modern twist - how would the TV news encapsulate the story of Romeo and Juliet? Access Hollywood? Put in Print - Ask students to tell the characters' stories using modern media as a template - tabloid covers, magazine articles, and blog posts are all accessible ways for students to convey the story.